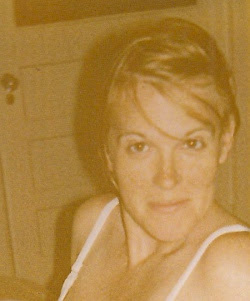 I found an old Polaroid camera among a pile of old stuff in my house recently, and lo and behold it still had film in it! 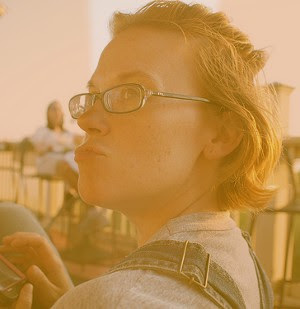 The camera had 7 shots left, and my wife and I had fun shooting the last few that evening. What was wonderful was that the developer/fix in the film had started to dry out (the film expired 5 years ago), and it left some wonderful un-developed portions of the final print where there was not enough chemicals to completely cover the image. The colors were also quite washed out and interesting. Expired Polaroid 600 Scan, a photo by Pat David on Flickr. 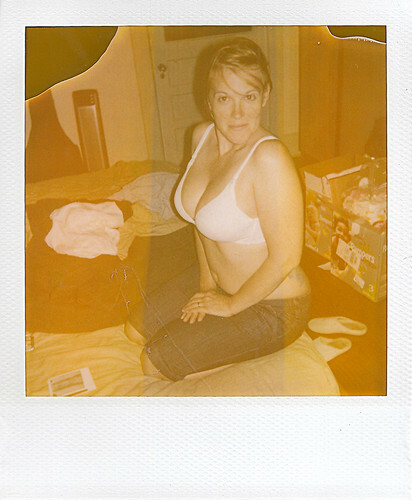 Click here for my gallery on Flickr that shows some expired Polaroids to get an idea of the effect I am referring to. Replicate the colors of the washed-out image, and the undeveloped portions of the print. 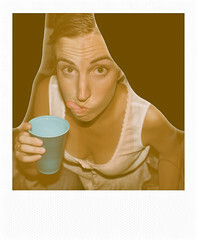 Replicate the border of the Polaroid 600 film to frame the image with, including the texture. One way is to open up a scan of an expired shot, and color correct it in GIMP until the colors look pretty good and natural to you. Then you will only need to find the RGB differences of some representative pixels to create your curve. I’ll have a tutorial up later about how I approach that (tedious…). To use the script, you only need two layers in your image - the original, and the one you color-corrected to look more “normal”. 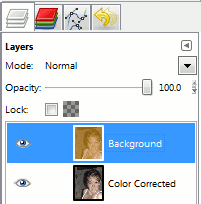 The original image should be above the “normal” one in your layer list. When you run the plug-in, it will generate a new GIMP curve file (called curve_SOME-DATE). The great thing about this plugin is that it checks pixel-by-pixel the color difference between the two layers, and creates the new curve from that data. This curve now represents the color difference between your “normal” layer, and the original. You can now apply this curve back to the “normal” layer and the result should be really close to the original. Save these files in your Curves folder for your GIMP install (locations vary, but you can check by going to Edit → Preferences and checking under Folders - it’s usually around the same location as your brushes folder for instance). This is another image of my lovely model. I cropped the image to roughly match a Polaroid 600 image area (roughly 1:1.03 aspect ratio - the height is approximately 1.03 times the width). Here the color curves linked above have been applied. I basically duplicated the base image twice, and applied each of the two color curves above to each duplicate. Then I used a layer mask to mask out the strip in the middle of different colors (allowing the layer below to show through). I still haven’t added any grain or degraded pixel quality, but it seems fairly close! There’s a neat video here that shows how the Impossible Project is still cranking out instant film in the Netherlands.